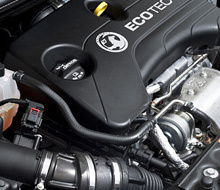 Let Greenwood Motor Services Oldham ensure your vehicle is in perfect shape. We believe that our friendly staff offers a level of quality and customer care that you won't find anywhere else. No work is ever carried out without the customer's authorisation. 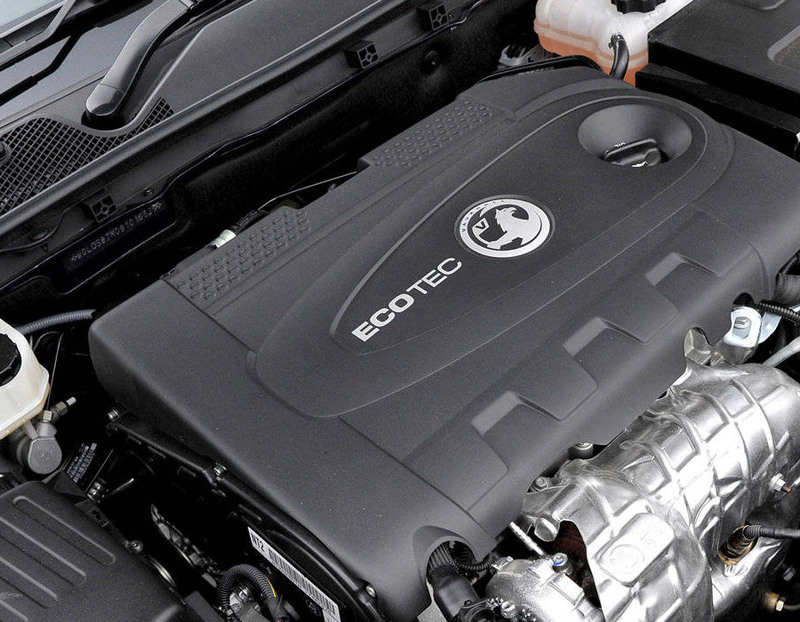 Our Vauxhall or OEM/approved parts come with a full 12-month parts and labour warranty, for your peace of mind. We will always use approved parts to keep your warranty intact if your vehicle is still within the manufacturer's warranty period. 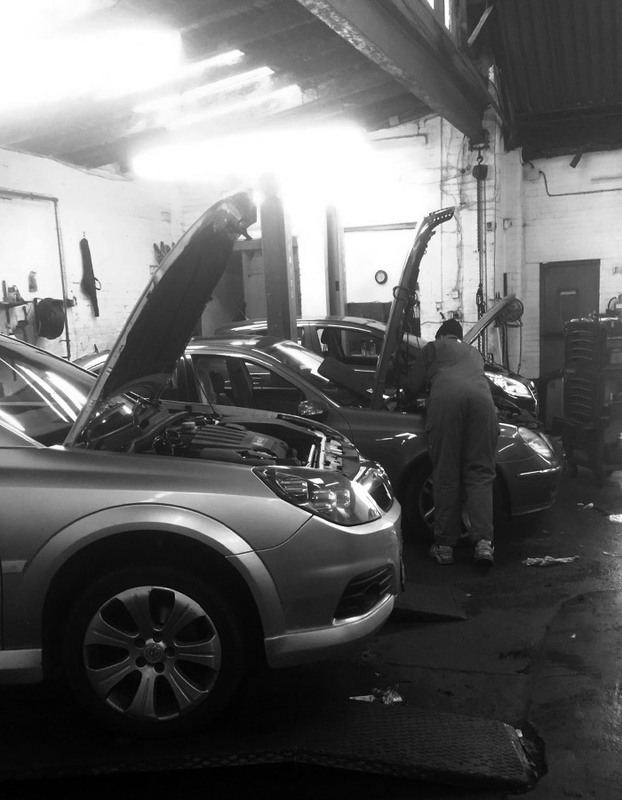 Greenwood Motor Services are able to diagnose faults and problems that other garages and even Vauxhall Dealers seem unable to resolve. 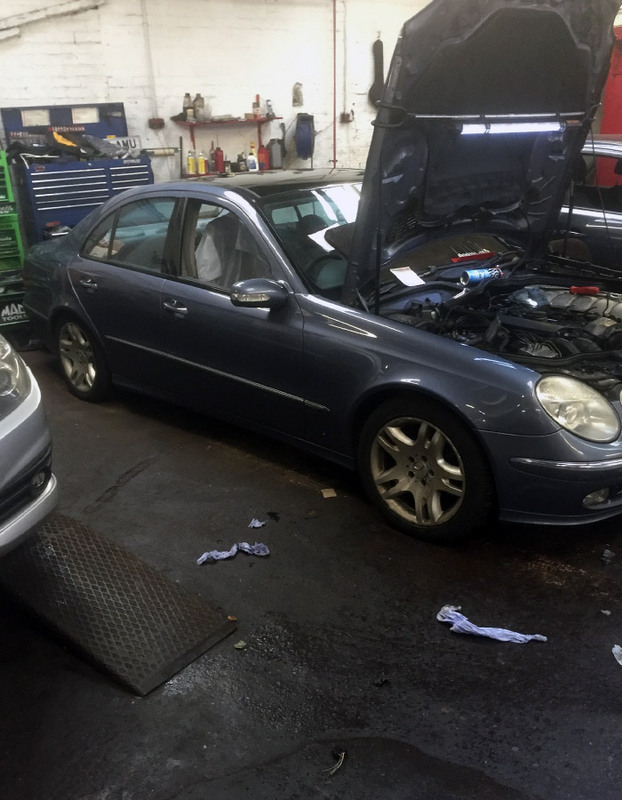 We have the proven ability to determine the actual cause of any problems and repair the problem, quickly and economically; we frequently save our customers hundreds of pounds based upon the prices they have been quoted elsewhere for the repair. Our capabilities include fault code reading, viewing Live data, actuating components, graphing live data in real time, software updates and reprogramming, installing New Control units and ECU's. If your exhaust needs attention then visit our garage. 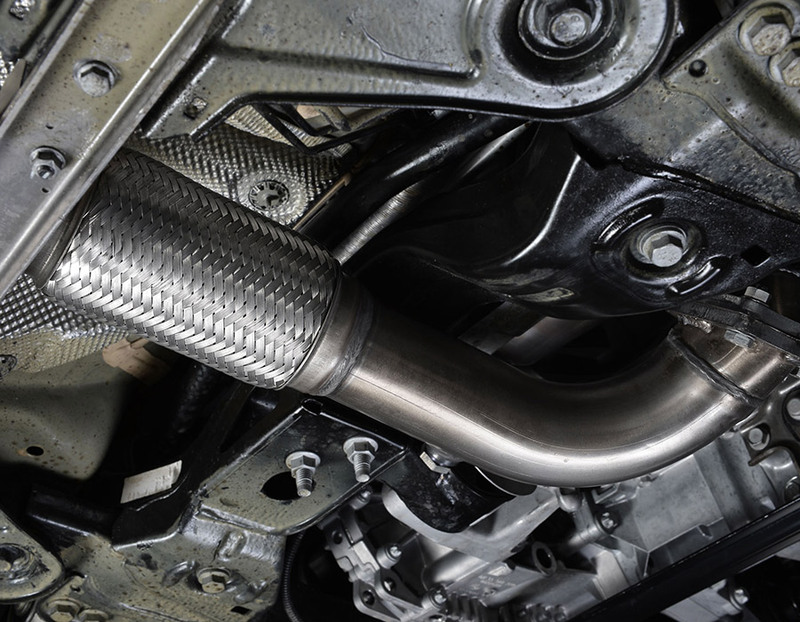 We can assess your exhaust and provide an OEM (original equipment manufacturer) replacement exhaust if needed. 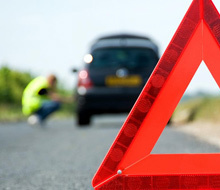 Failure is normally caused by poor road conditions, driving style and the effects of rust and corrosion caused by impurities in exhaust fumes, which over time affects the metals of the exhaust system. Fumes from a failed exhaust can find their way inside the vehicle, which if left neglected can cause nausea, headaches and drowsiness for driver and passenger. 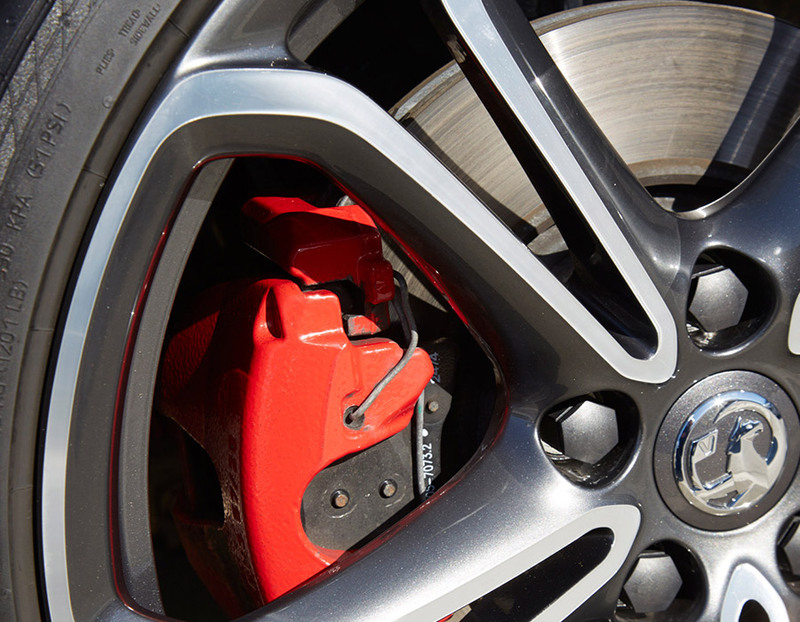 If you are concerned about the performance of your brakes then please book an appointment Greenwood Motor Services and our expert brake technicians will complete an inspection. 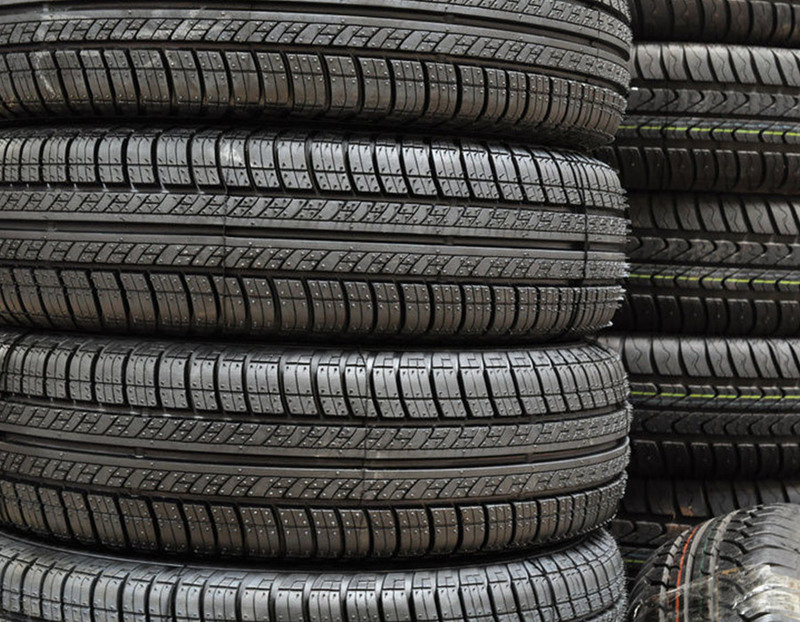 Well-maintained tyres are crucial to your vehicle's performance, and it is therefore vital to ensure they are in the best condition. UK law requires the correct tyre size and type is fitted to all vehicles, and that tread depth does not decline to an unsafe level. 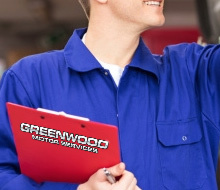 Greenwood Motor Services is pleased to fulfil all your needs as part of our aftersales commitment, avoiding costly fines or penalty points and ensuring your vehicle's safety. Regular checks and adjustments (if applicable) of the clutch can help to prevent future expensive problems. This is all part of the service at Greenwood Motor Services. 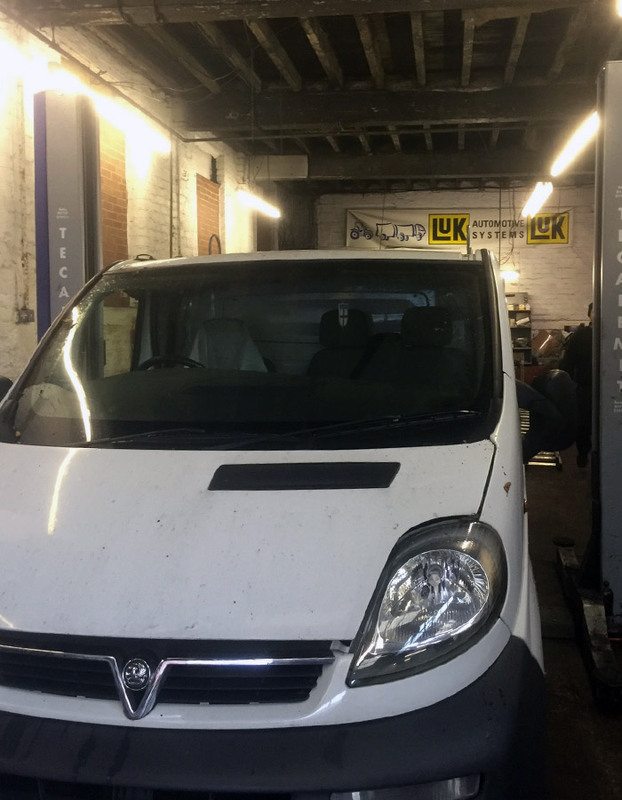 Whether you're hearing noises when changing gears, or something just feels 'not right', our technicians will conduct a comprehensive check of your clutch system to put your mind at rest. 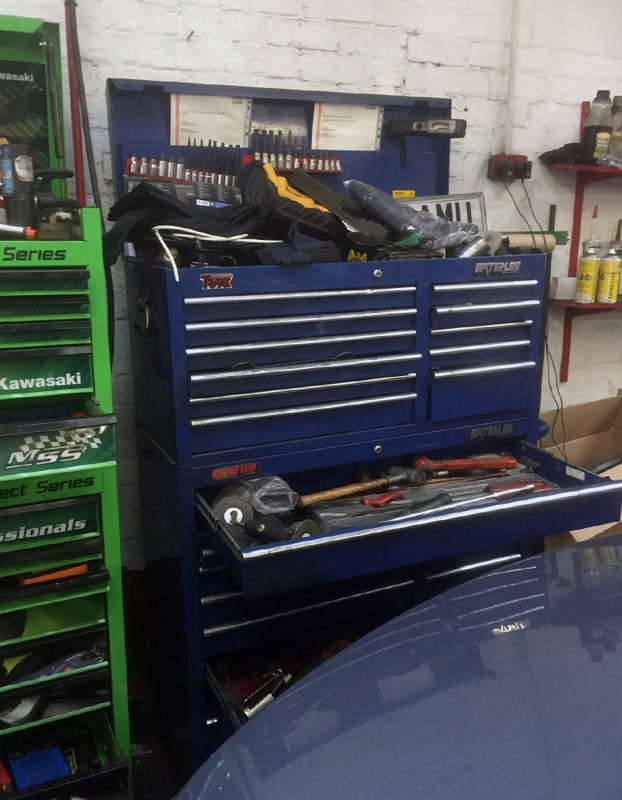 If you do need clutch repairs, we'll always give you a full quote before we start work. Steering and suspension is vital for road safety and handling, therefore Greenwood Motor Services only fit genuine Vauxhall parts or O.E quality equivalent. You will be surprised at our competitive prices, call us for a quote. 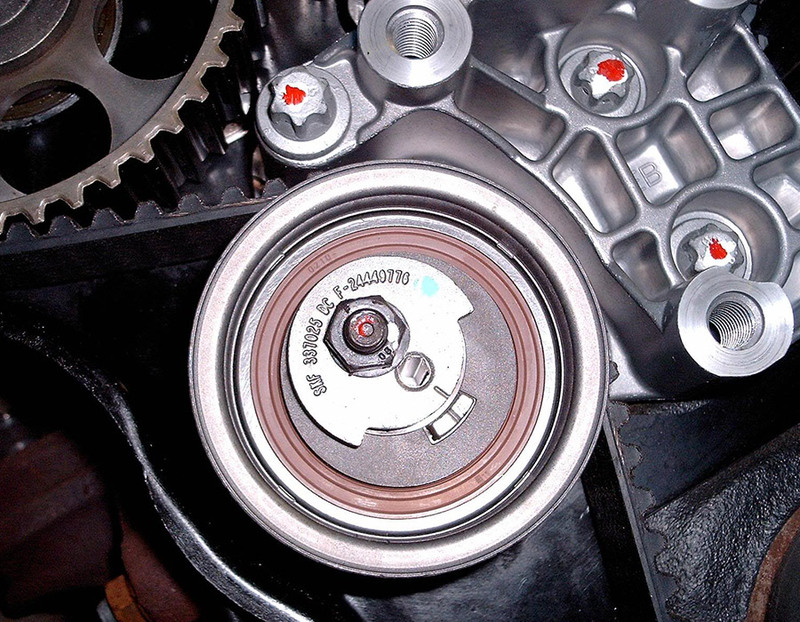 Replacing your vehicles cambelt at the correct time and / or mileage is critical. A broken cambelt can destroy some engines. Greenwood Motor Services are equipped with all the special tools required to replace your cambelt properly and at a reasonable price. Many manufacturers are having timing chain issues; again our garage is equipped to repair most vehicle chain issues. If you follow an old diesel vehicle that's accelerating away, you know what'll happen – a small black cloud of soot will puff out of the exhaust. If the driver ignores the warning light and waits too long to operate the vehicle at a higher speed over a longer distance, the DPF may not regenerate properly. If this continues it can damage the DPF completely, meaning it will need to be replaced at an authorised garage. If you think the Diesel Particulate Filter in your vehicle is damaged and needs replacing visit or call Greenwood Motor Service for advice. We cover a wide range of other services that include battery replacement, welding, auto electronics and car valeting. For more information on any of the above then contact Greenwood Motor Services in Oldham on 0161 6264256.